While stained glass is certainly beautiful, there’s no denying its fragility. It doesn’t take much to break a stained glass window – a baseball, hail storm, or even wind blown debris can do the trick. And many windows natural degrade over time due to deterioration. 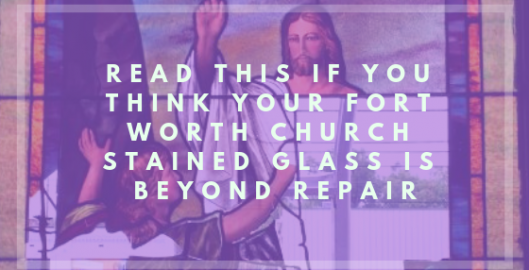 When stained glass begins to fall out of place or is somehow damage, it often leaves the owner in dismay, wonder what to do next. But not to worry; your stained glass is not lost! 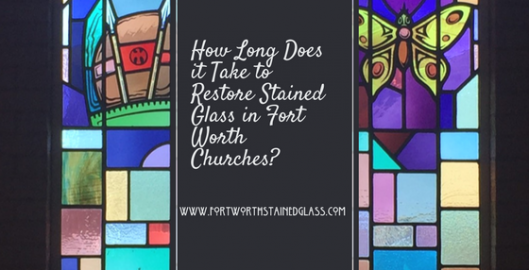 We can help restore your Fort Worth stained glass to its original beautiful appearance. 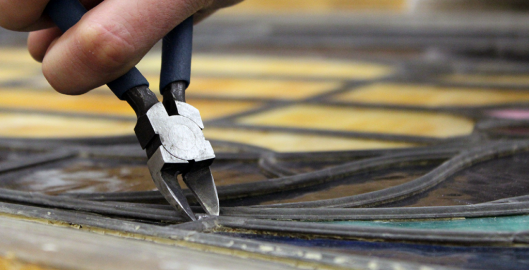 Did you know that stained glass requires restoration around the 75 year to 100 year mark? This is the age period when stained glass begins to deteriorate beyond irreversible repair. 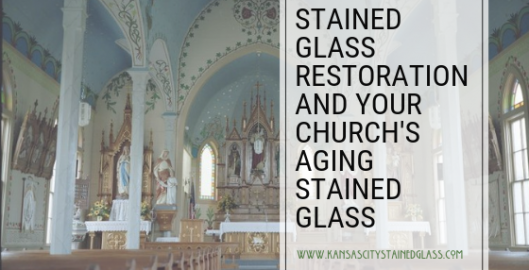 It’s important to observe your stained glass and look out for signs of deterioration in order to begin proper restoration so that generations to come can enjoy your beautiful stained glass. 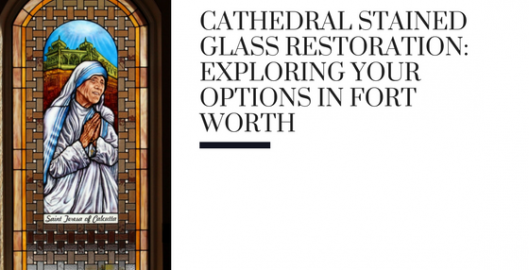 Exploring your options in Fort Worth for cathedral stained glass restoration is imperative to prolonging your stained glass’ life. Can I Clean The Stained Glass On My Fort Worth Home Myself? Now is the time of the DIY revolution. These days it seems like almost anything can be done at home if you have a little bit of time, a small budget and Google to guide you. Stained glass cleaning is no different. There are A TON of articles out there about how to clean your stained glass yourself, some good and some not so much. 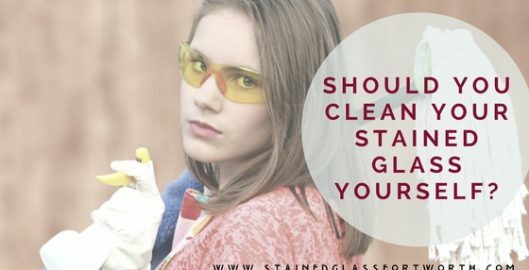 Whether or not you should clean your own stained glass really comes down to what exactly needs to be done and whether or not doing it yourself is good for your health and the health of your stained glass. 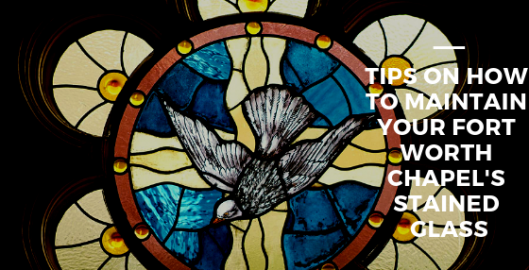 Read below to find out when to clean your stained glass yourself and when to hire a professional. Stained glass is a fairly durable material but one should always exercise caution when touching it or cleaning it in any fashion. If all your stained glass needs is some dust removed, by all means, use a duster and lightly sweep away cobwebs and other dust. If it looks as though your stained glass needs a bit more care, you can use standard dish soap and water to get rid of light grime. Make sure you are in a secure position so you don’t fall into the glass and gently rub each pane of glass from the inside out with an up and out motion. BE CAREFUL and never scrub the glass. Once it is clean you probably want to go back through with a wet soapless clothe to “rinse” any soap residue off the glass. 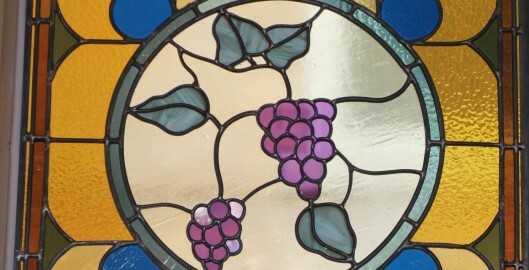 If you are ready to get your stained glass looking good but don’t want to deal with the intricacies of cleaning it yourself, remember, there are experts to do it for you and a simple cleaning is much less expensive than an extensive repair should you damage your stained glass doing it yourself. Contact Fort Worth Stained Glass today for a free stained glass cleaning estimate! It’s well known that stained glass is one of the most durable forms of art. In fact, some of the world’s oldest stained glass windows have been around since the 10th century. But that doesn’t mean that there hasn’t been any upkeep involved. 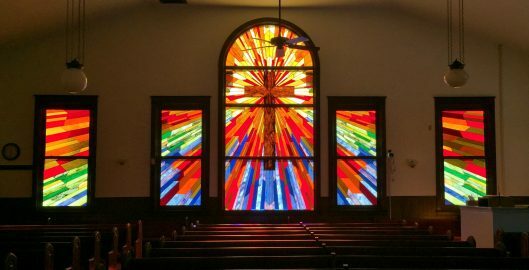 Over time, stained glass can suffer wear or deterioration and may eventually require stained glass remodeling or renovation. 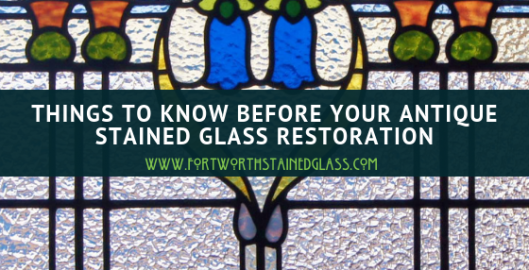 If your Fort Worth home or business has antique or aging stained glass windows, it’s important to keep a look out for signs of deterioration and address any noticeable issues as soon as possible.